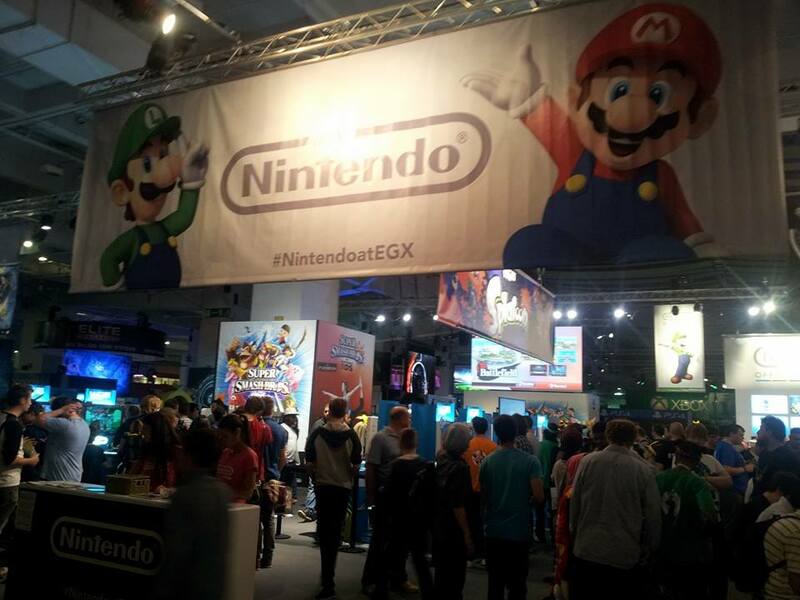 Another year another Euro Gamer, this time EGX at the NEC in Birmingham. The usual gang went and I got to hang out with my beautiful Ice Queen Laura (yeah, that’s what I call her). Trying out up and coming releases as well as various other games how was it this year? On September 27th to 28th We had a trip to Euro Gamer for the weekend. We went last year and enjoyed it so it figures we’d do it again, but this time for two days. Did this make it any better and did we get more out of it? Well let’s see.